It may seem simple but trimming nails can be tough for owners (and cats), especially when you are dealing with slippery paws, sharp claws and lots of fluffy fur. Our highly trained team of veterinary technicians and assistants are skilled in safely handling your cat and can trim their nails with ease. 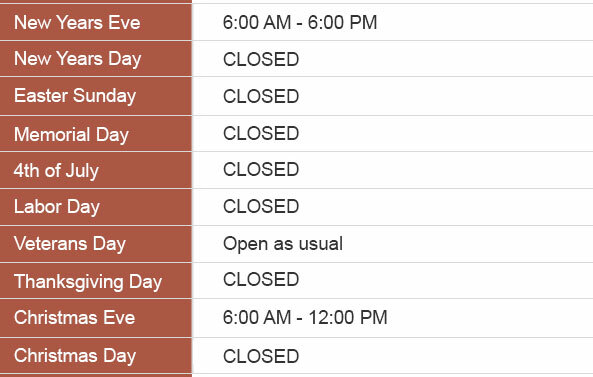 Please schedule a technician appointment with our front desk team during our extensive hours of operation. 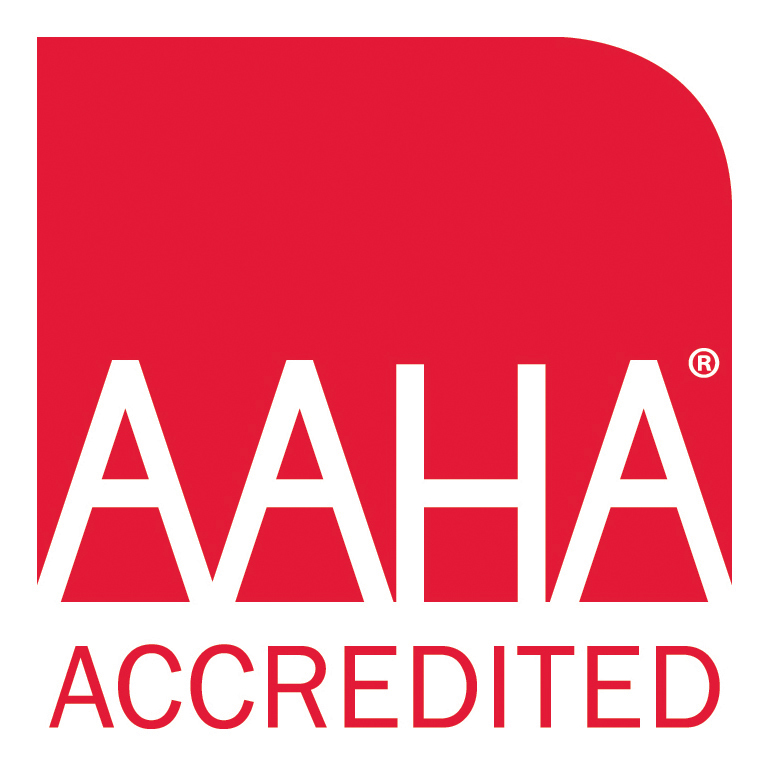 We do require your pet to be up to date with the Rabies vaccination to receive this service. Lime dips are an effective treatment for ringworm. Ringworm is a type of fungus that affects cats, especially kittens. It may cause circular lesions on a cat's head, ears, and forelimbs as well as any other part of the body. Ringworm is highly contagious and can spread to other pets in the home, as well as to people! Because Lime dip has a very strong odor, this is not something we recommend doing in your home. If your pet has been diagnosed with ringworm and requires Lime dip, please call our friendly customer service representatives for an appointment. If you have cats and have never heard of Feliway, you are missing out! Feliway is a product that mimics a chemical that cats emit through glands on their faces when they are feeling calm and want to communicate that to other cats in the area. This pheromone works on cats' brains to calm them down and help relieve stress and anxiety. 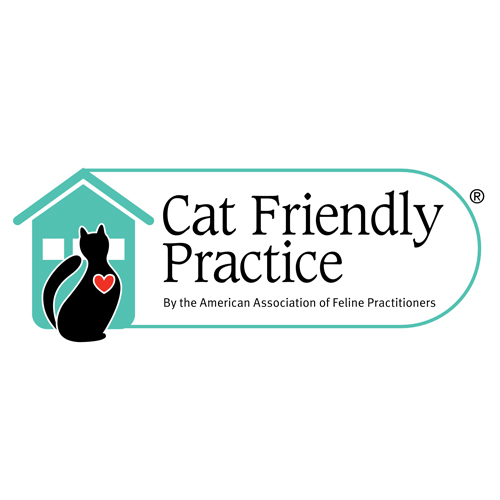 The Carnegie Cat Clinic uses Feliway all over the practice, in all our exam rooms, boarding rooms and often recommend it to owners as a calming agent for their cat. It works!! The Feliway spray is great for spraying inside a cat's carrier before leaving for a car ride to help your cat travel more calmly. The second formulation, Feline Multicat, is available in a diffuser and it mimics the feline facial pheromone that mother cats emit to calm their kittens. It's ideal for use in situations where cats in a home are being aggressive toward one another. Ask for more information during your cat’s next visit or call one of our feline experts at the Carnegie Cat Clinic anytime.